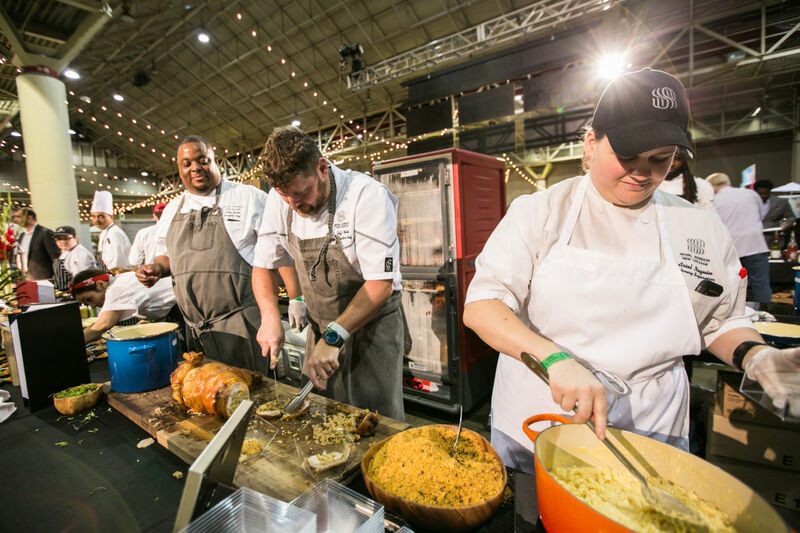 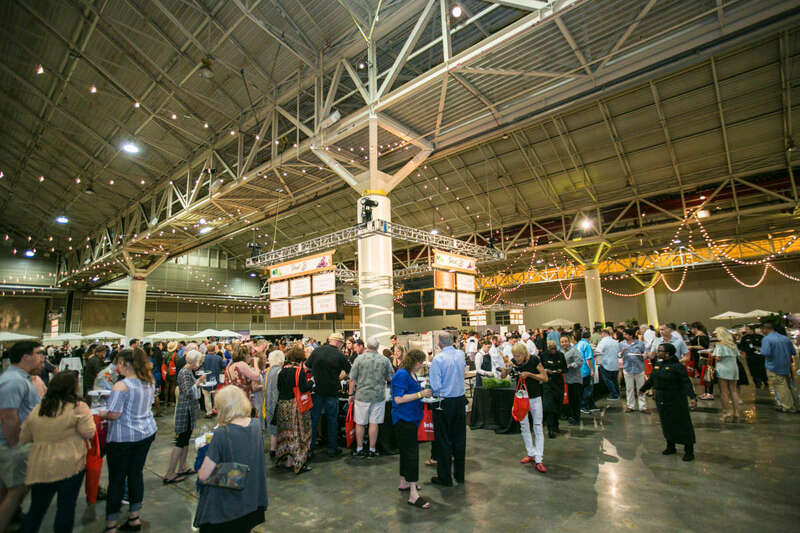 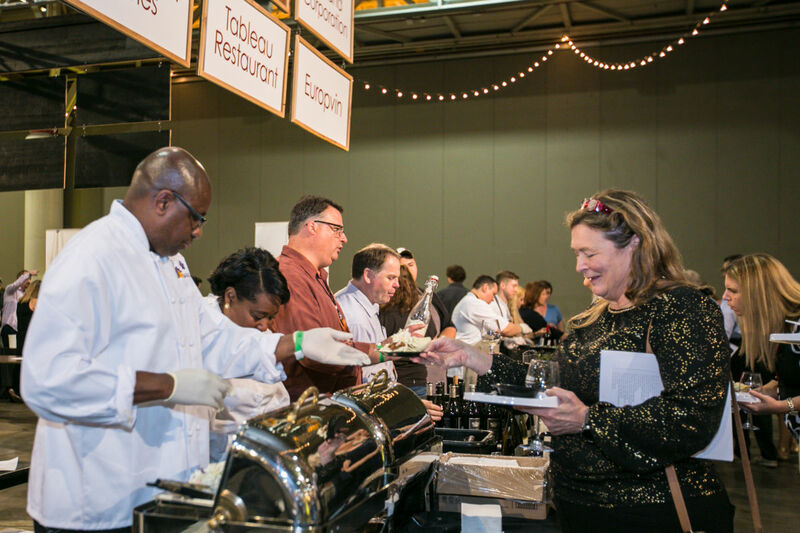 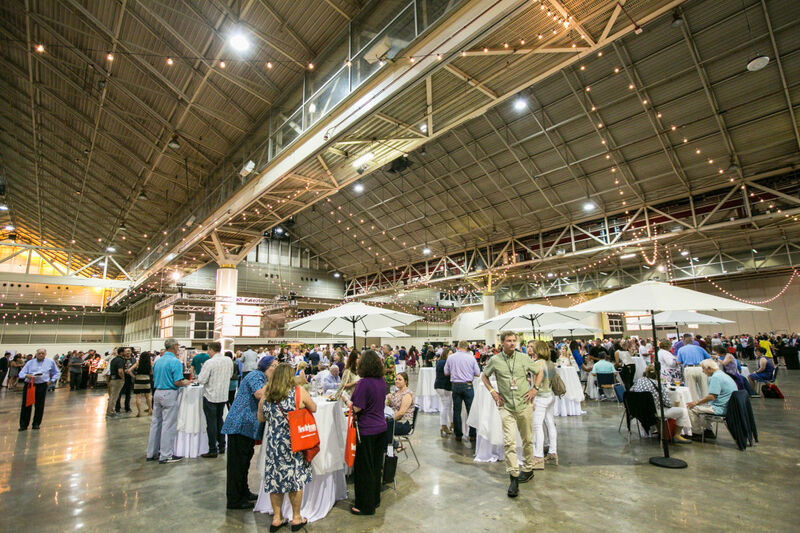 Thousands of wine and food lovers gather each spring in New Orleans for one of the city's most extravagant rites of passage, the New Orleans Wine and Food Experience. 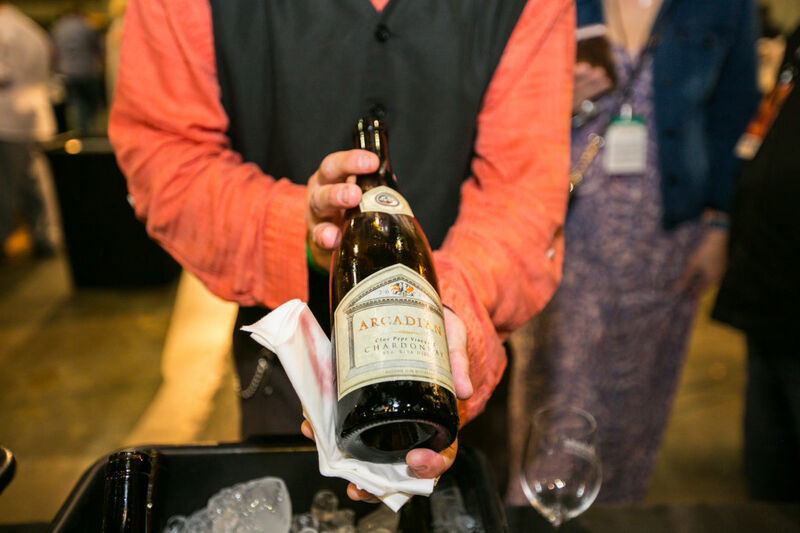 The event spotlights the city's legendary restaurants along with fine wines from around the globe. 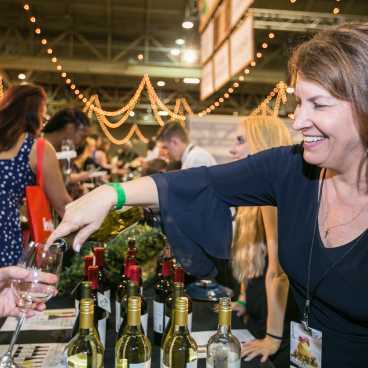 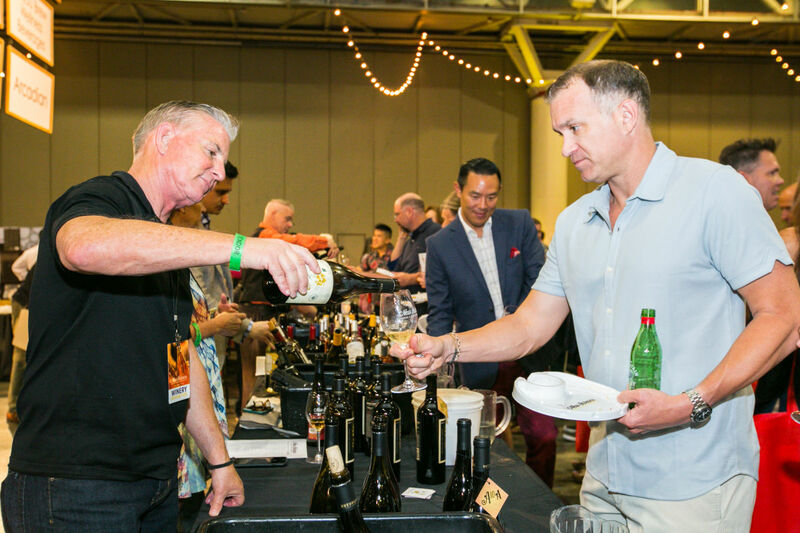 More than 250 wineries are typically represented during the five-day festival, with more than 800 vintages poured at a series of indoor and outdoor ticketed events and dinners. 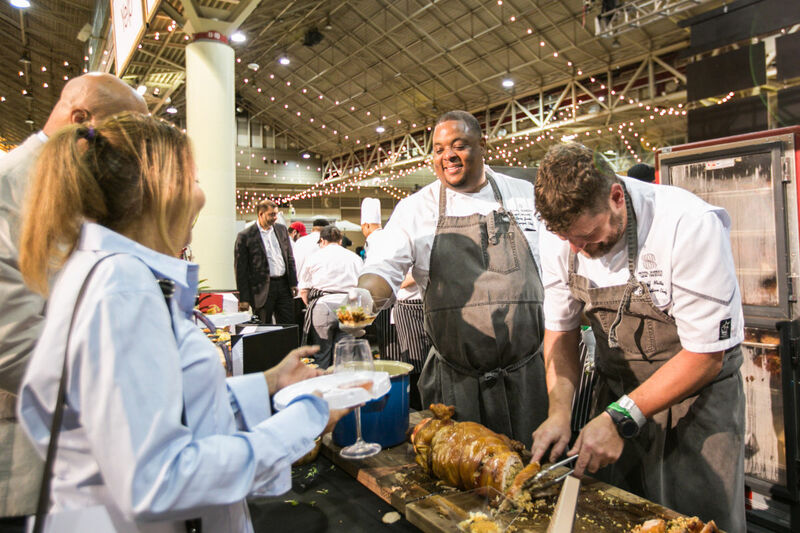 More than 100 of the city's fine restaurants take part. 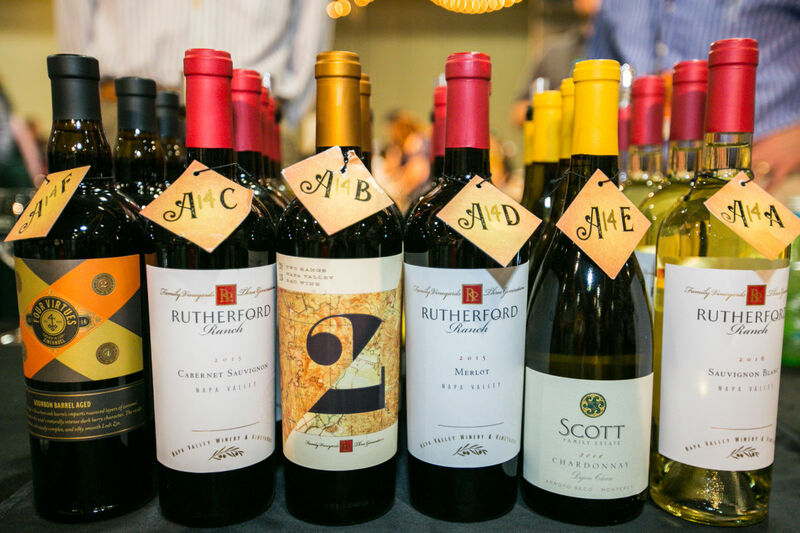 Dozens of restaurant offer special vintner dinners nightly, hosted by winery representatives. 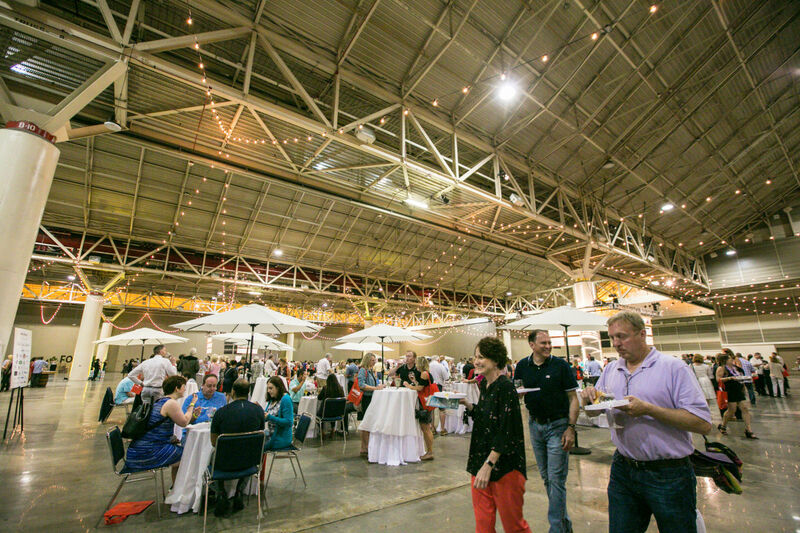 At these meals, select wines are carefully paired with each course. 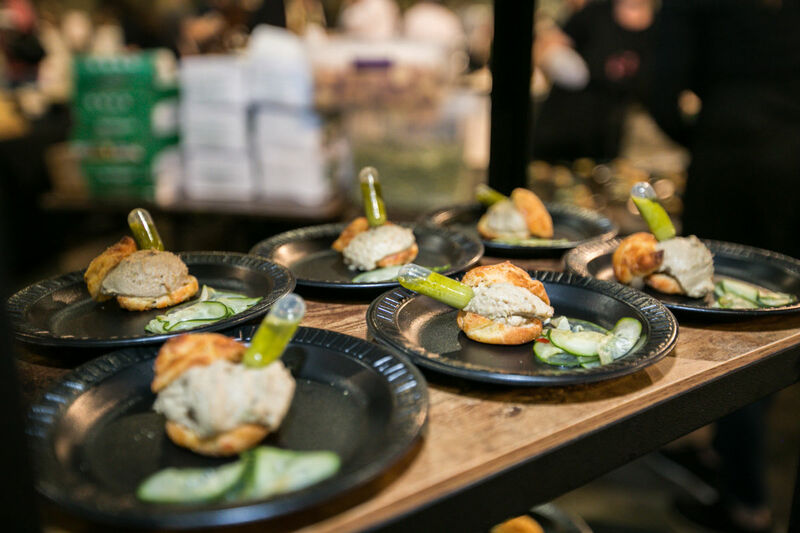 Learn about the wine and food pairings directly from the vintners and chefs that created them. 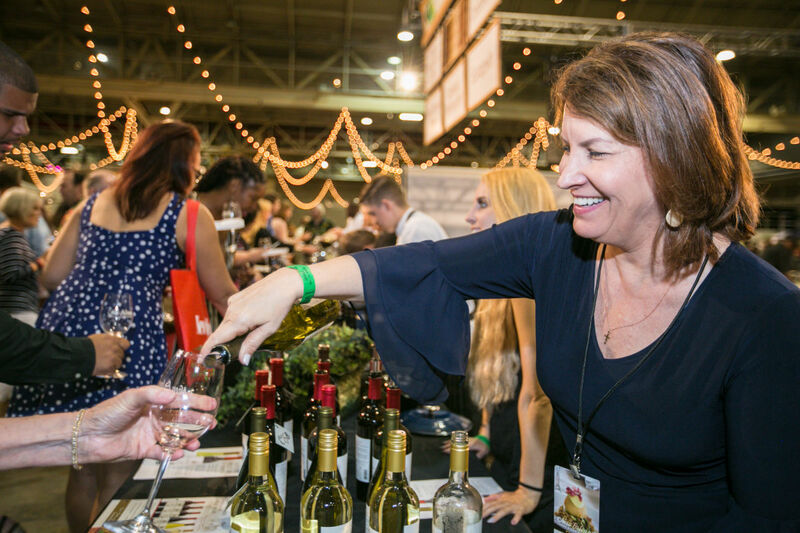 A different winery is featured at each restaurant. 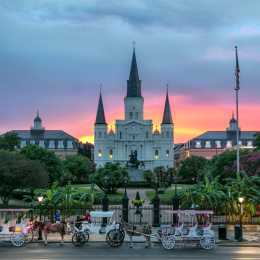 The Royal Street Experience is a lively stroll through the French Quarter's most elegant street. 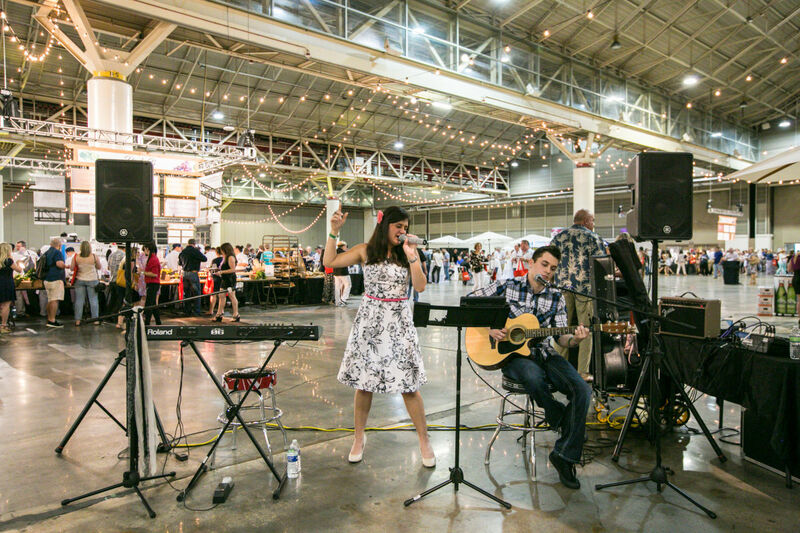 Music, food and wine make for a festive evening. 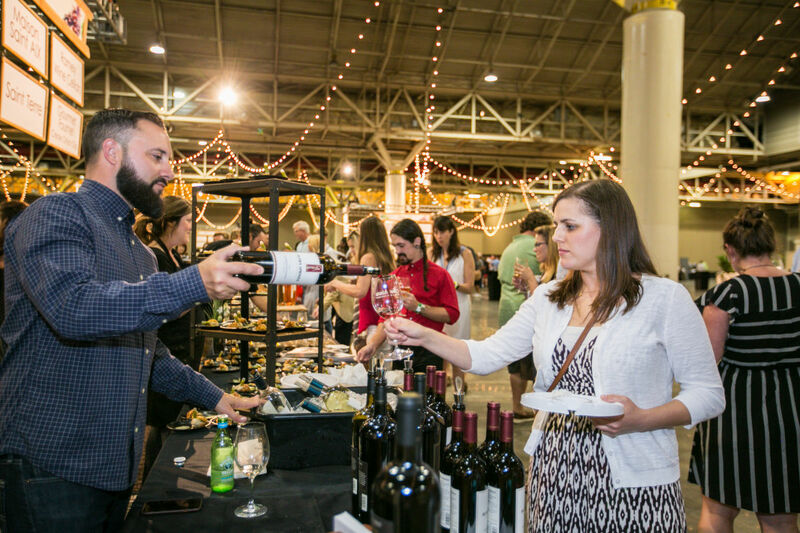 Participants can shop the enchanting galleries of Royal Street while experiencing wine offerings at each stop and food tent along the way. 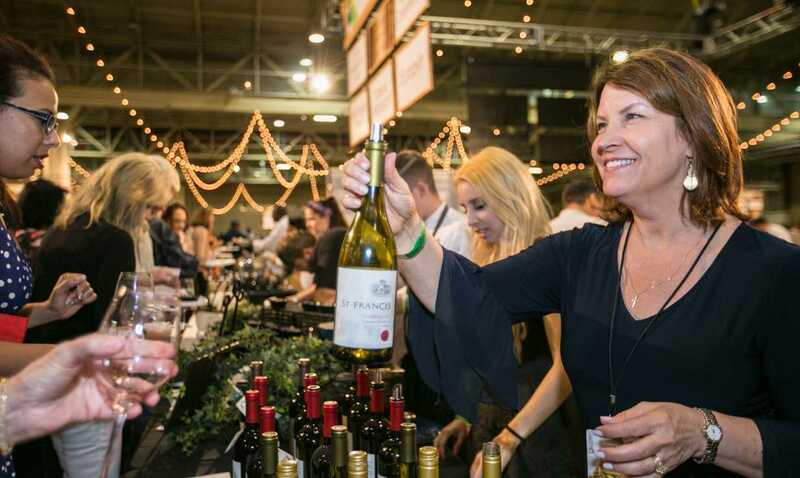 Wine glasses and wristbands are given out with each ticket to allow imbibers to try up to 40 different featured wine offerings and amazing New Orleans food. 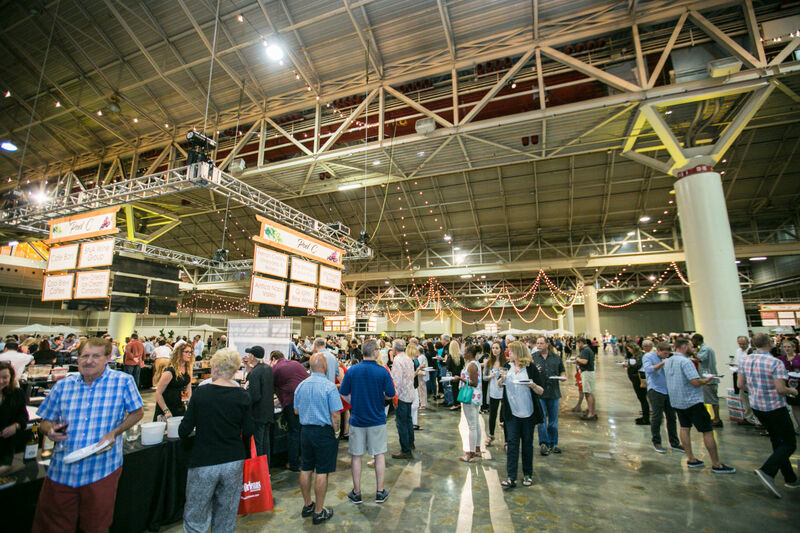 There are also grand tastings with dishes from more than 100 of New Orleans world-renowned restaurants paired with wines from more than 250 producers. 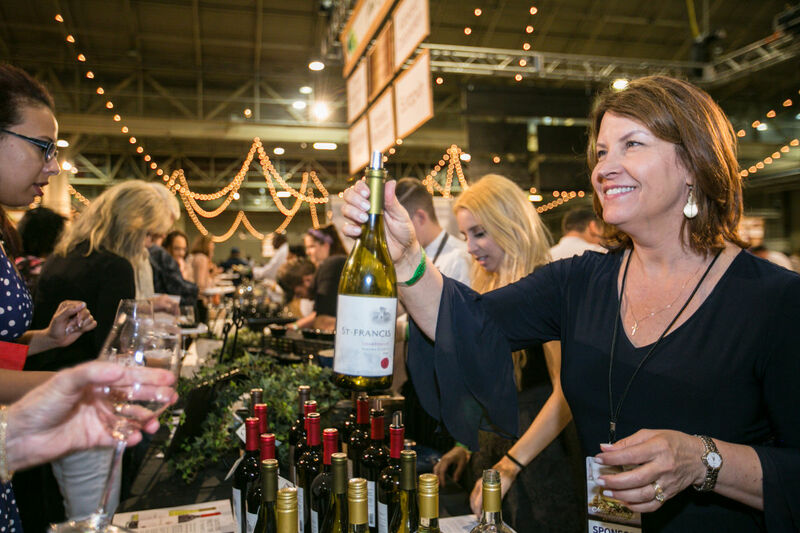 The many seminars cover a wide range of topics, led by winemakers and other experts in viniculture and the wine industry. 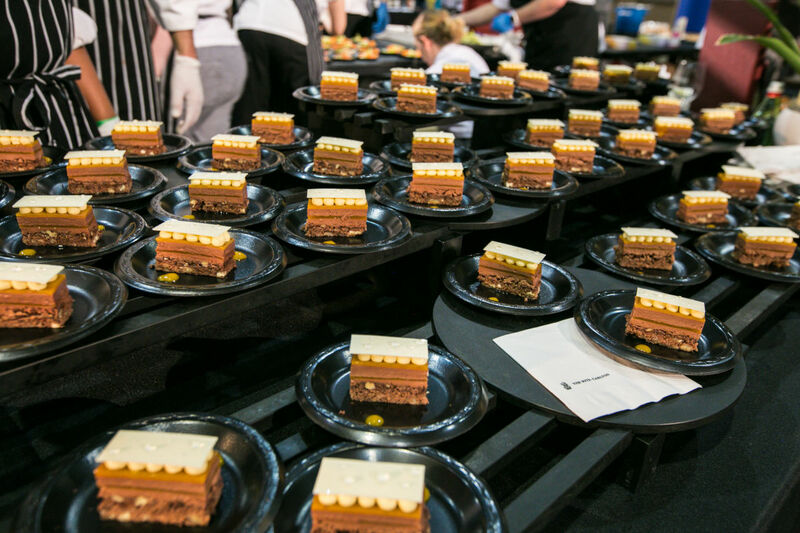 Tickets are sold separately to all events and there are also a range of VIP packages that bundle events together. 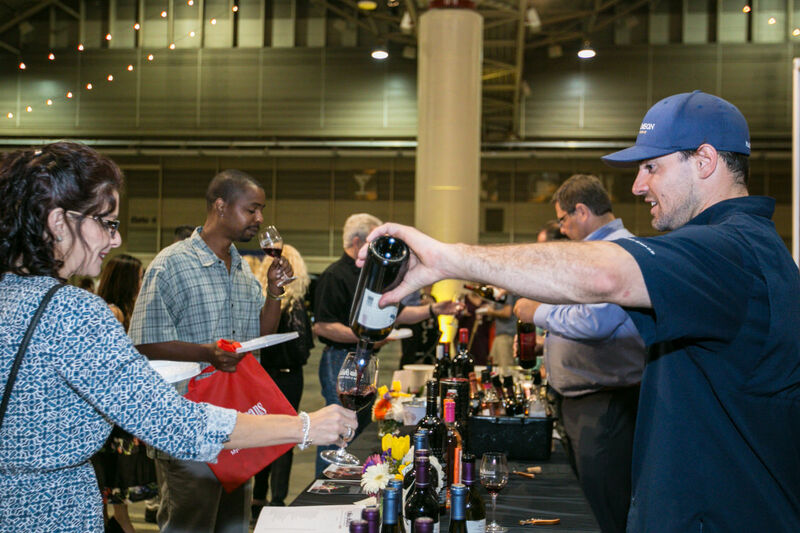 New Orleans Wine and Food Experience - Vintner Dinners, Royal Street Stroll, Food and Wine Seminars, Two Grand Tastings and a Jazz Brunch.